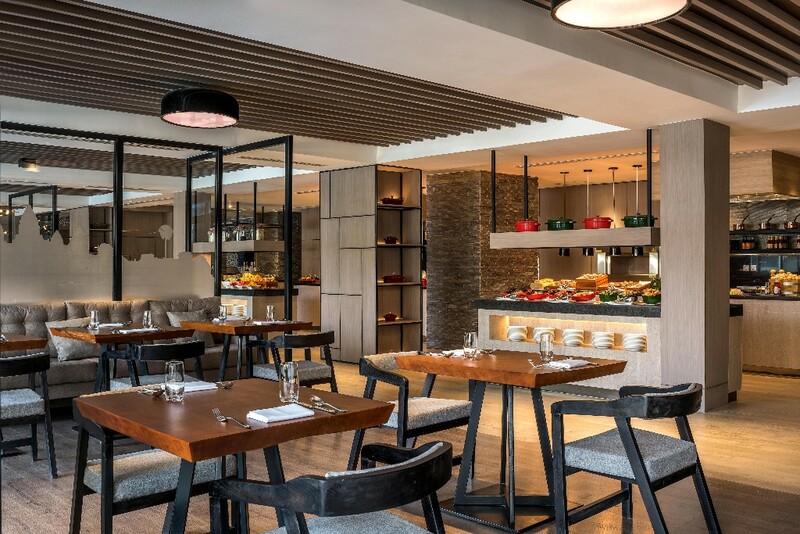 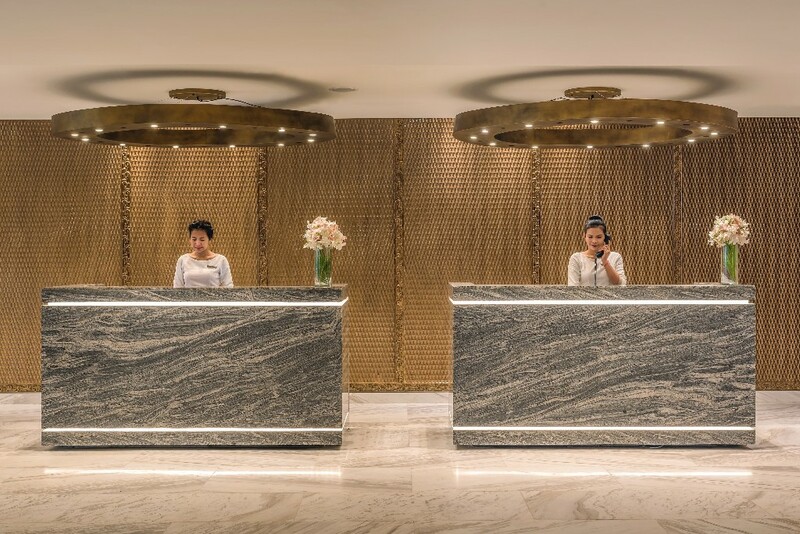 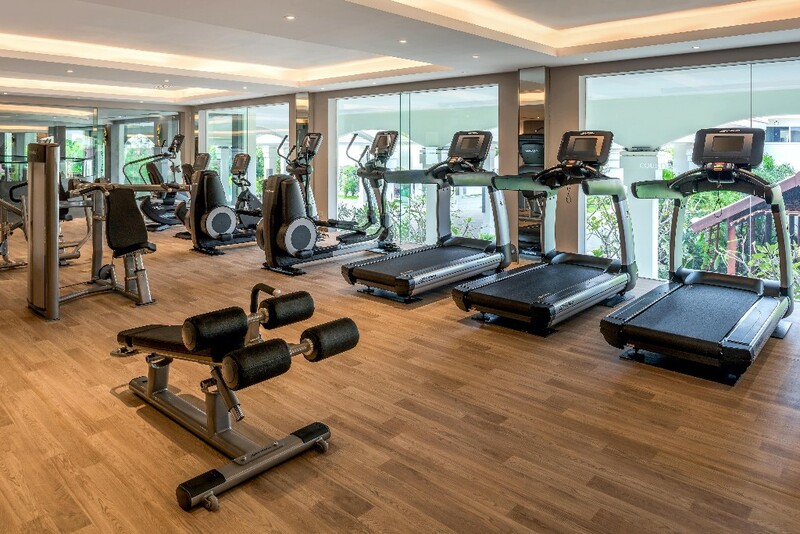 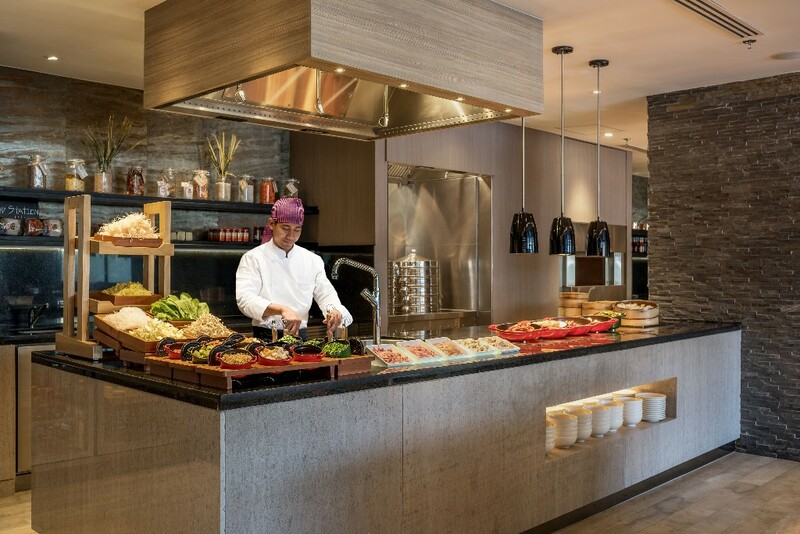 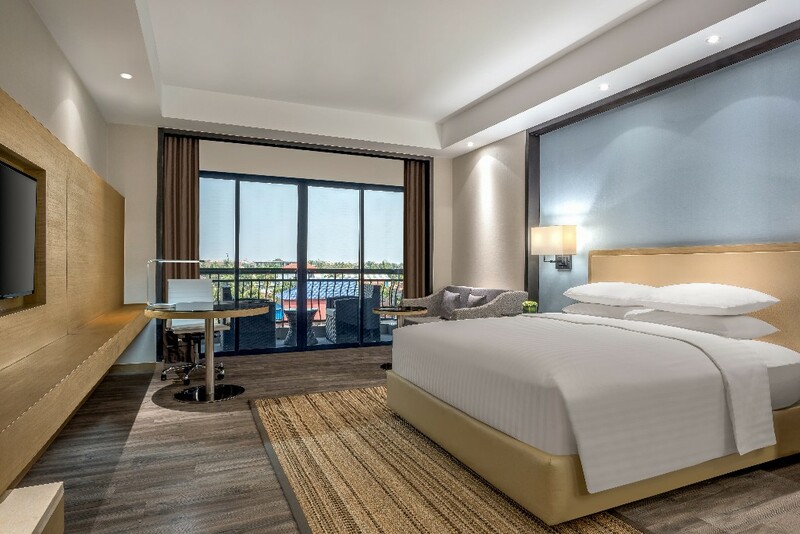 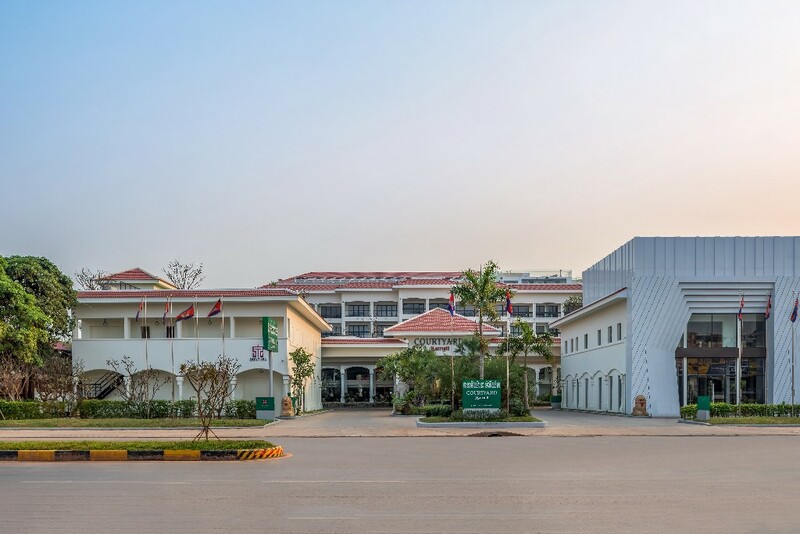 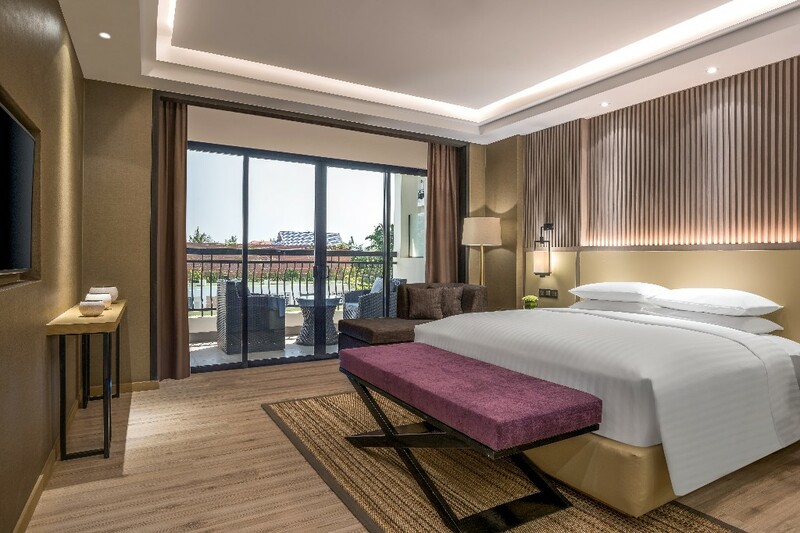 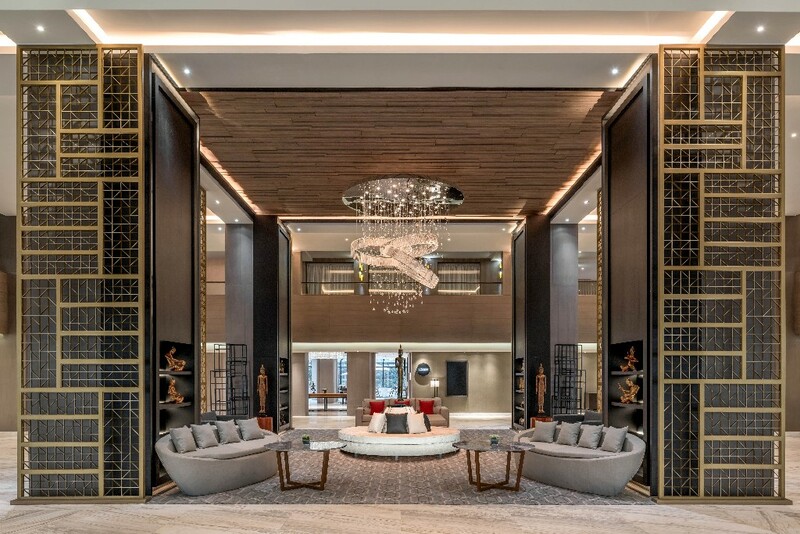 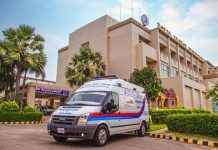 Courtyard by Marriott Siem Reap offers a refreshing environment that helps guests stay connected, productive and balanced. 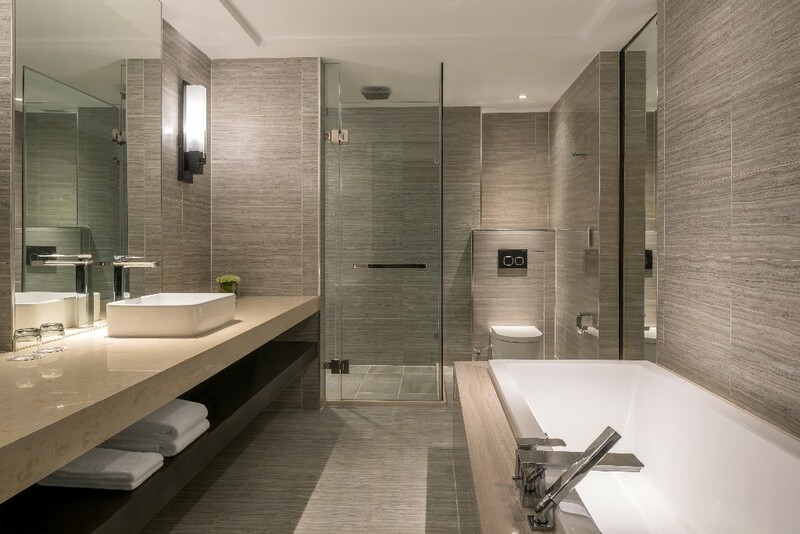 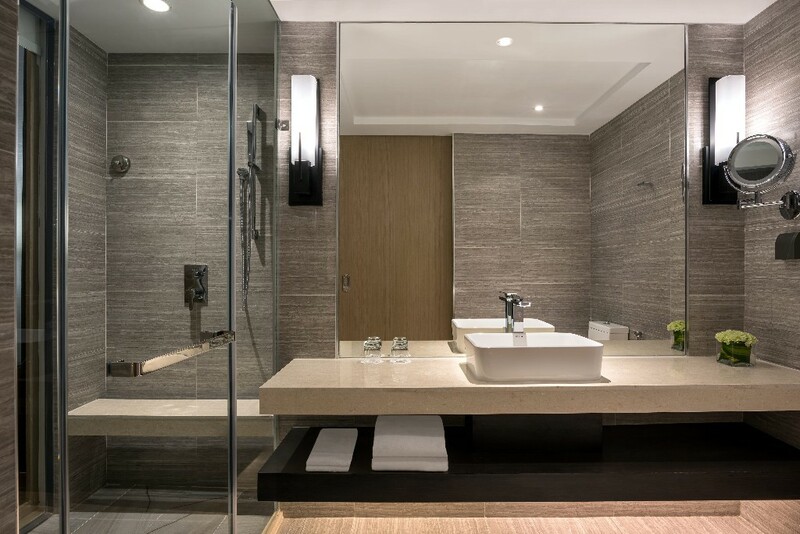 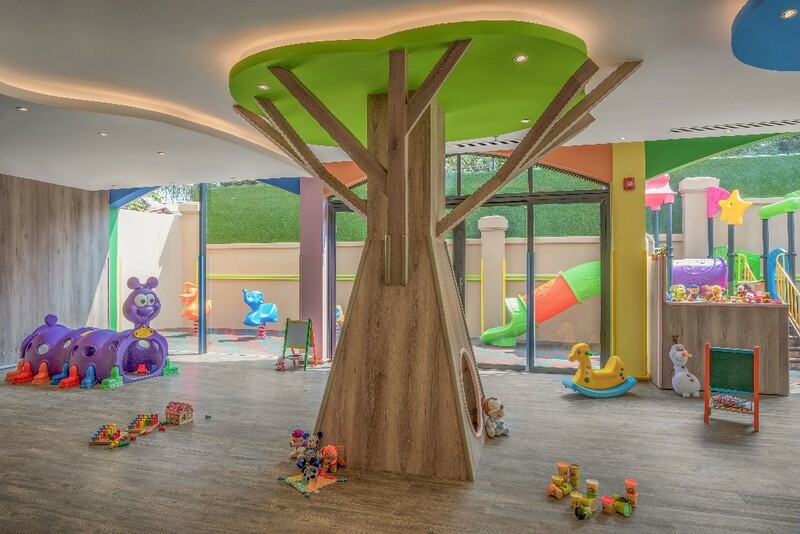 Intuitive services and design accommodate guests’ needs for choice and control. 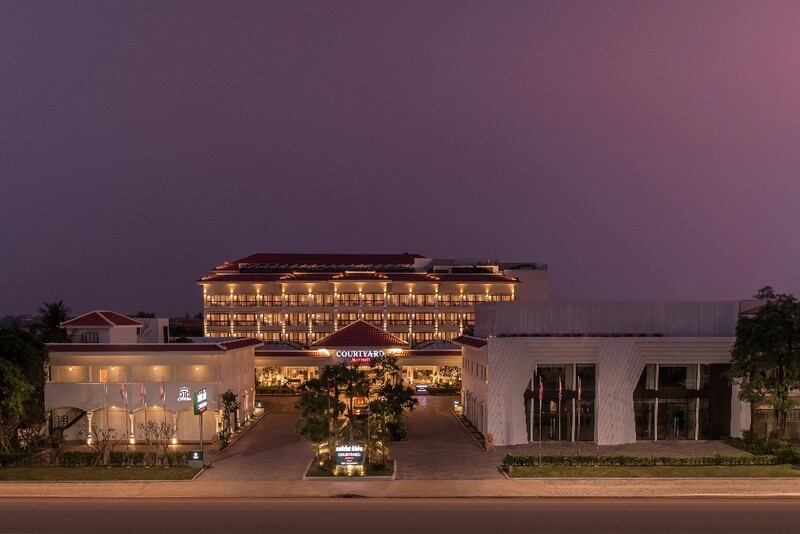 This brand-new five-star hotel is strategically located, offering guests convenient access to UNESCO heritage site of Angkor Wat, an 18-hole Angkor Golf Course at approximately 15 minutes by car and an easy drive of 20 minutes from Siem Reap International Airport; perfect for leisure and business travellers who’re looking to blending work and play together. 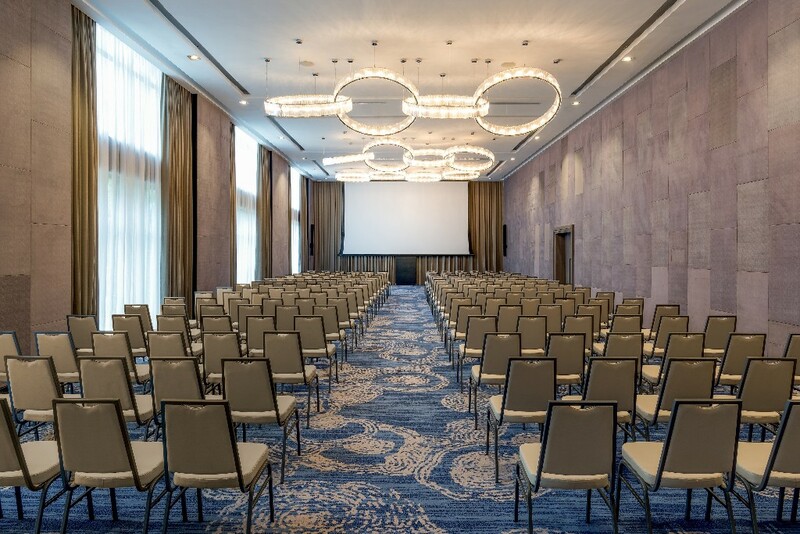 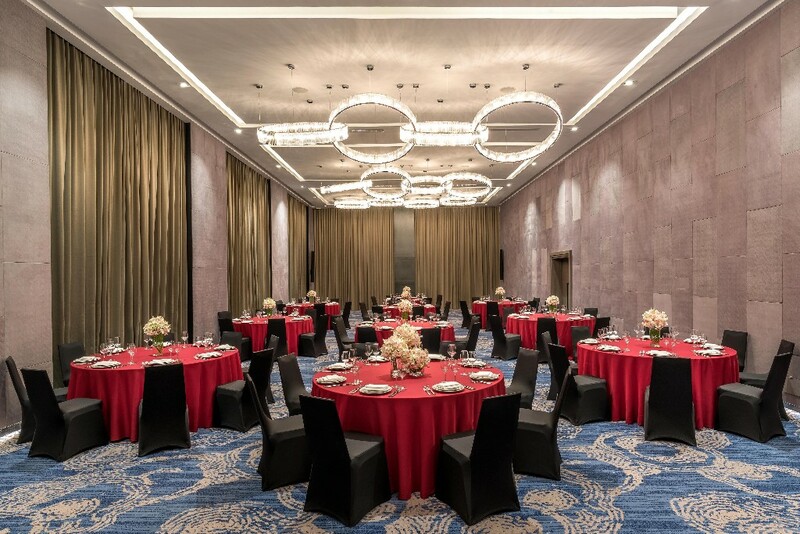 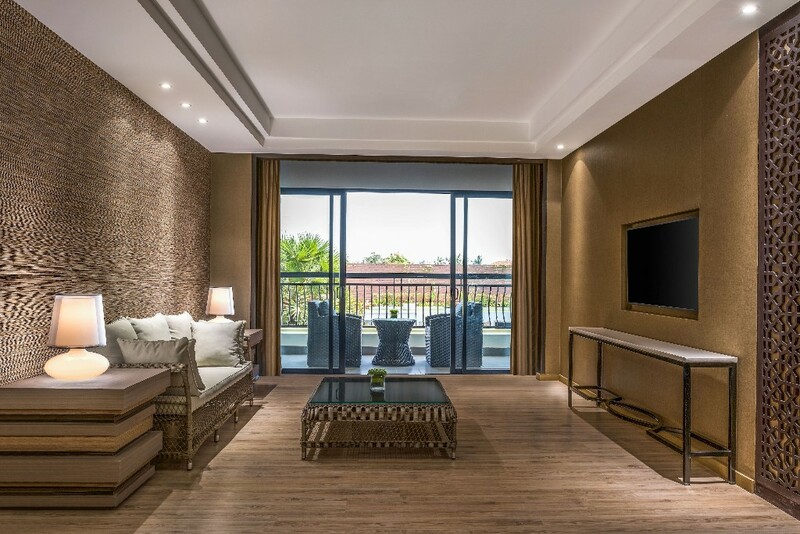 Courtyard by Marriott Siem Reap Resort also features arrays of unparalleled amenities, and offerings including an elegantly conceived Grand Room and five functional meeting rooms, making it a superb destination for business events and celebrations. 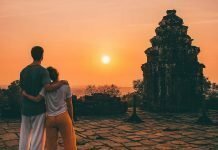 On top of that there’s an All-day-dining restaurant, Lok Lak, that offers an integration of modern cuisine with a commitment to heirloom, seasonal, and sustainable products taking the edge and flavour of authentic Khmer, Upper Deck that offers a stunning rooftop bar with breath-taking panorama view of Angkor Wat in the horizon and brilliant sunsets to the west, QUAN Spa to draw into a haven of relaxation and well-being, an outdoor saltwater pool, fitness center, Kids Club, Recreation Room, and a retail outlet. 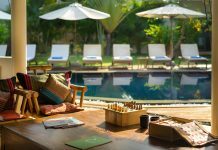 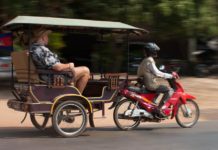 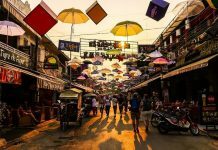 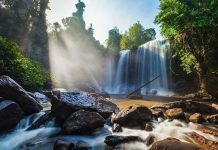 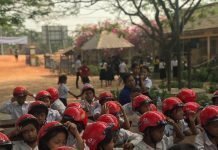 The Resort certainly meets the needs of tomorrow’s traveller throughout their Siem Reap visit whether it’s for business or pleasure.